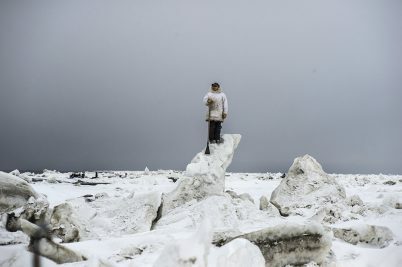 Photographers Yuri Kozyrev and Kadir van Lohuizen travel 10,000 miles to investigate the irreversible changes that are taking place in the region. 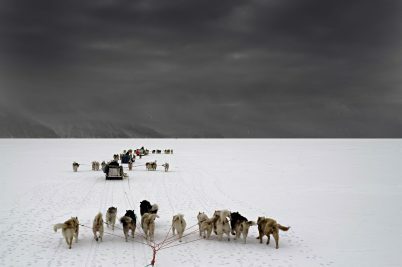 Photographer Henrik Saxgren spends six months living with the last generation of ice hunters in Arctic Greenland for his latest photography project. 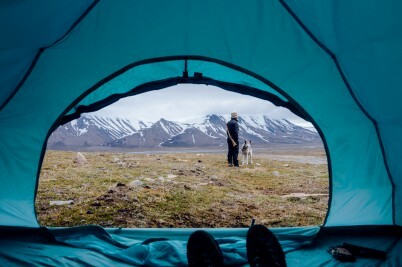 Located halfway between Norway and the North Pole, the desolate archipelago of Svalbard is the northernmost settlement in the world with a permanent civilian population. 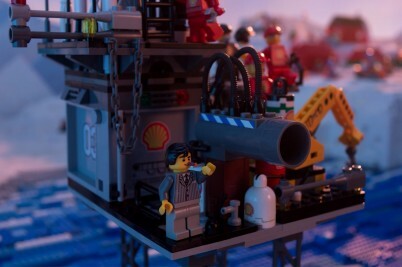 Shell's tie-up with Lego looks like an attempt to dodge the flack from the global outcry at their attempts to drill for oil in the Arctic.